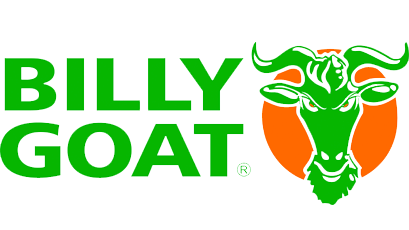 Started in 1967 with the launch of their very first litter vacuum, Billy Goat has been out in front of debris removal longer than anyone else in the industry. The line has expanded over the years and now offers a broad selection of turf maintenance products. 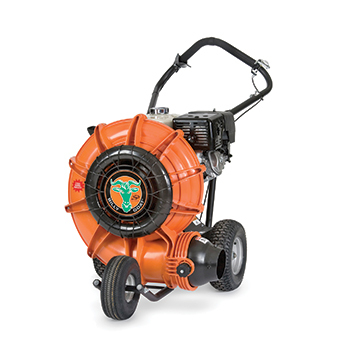 We began our relationship with the brand in the 1980s and have grown a strong customer following for their Force wheeled blowers and KD Leaf and Lawn Vacuums. 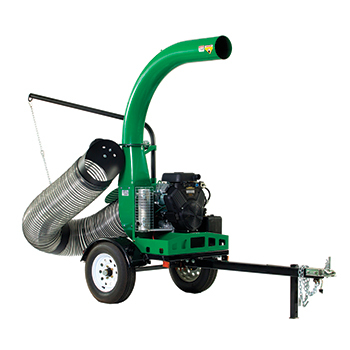 Billy Goat’s Force blowers feature the next level of performance and productivity in push blowers. 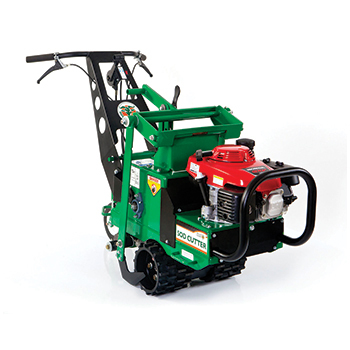 Forget the fatigue factor associated with heavy metal machines, these models are remarkably lighter than comparable steel units, making it a breeze to roll around the yard. 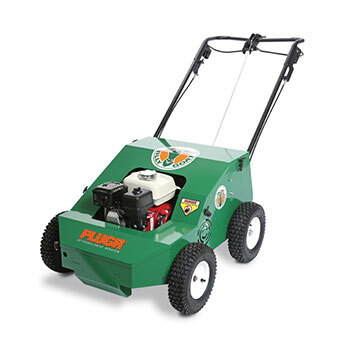 Powerful suction and easy operation make cleanup a snap for leaves, seeds, mulch, blooms, branches, litter, and debris. 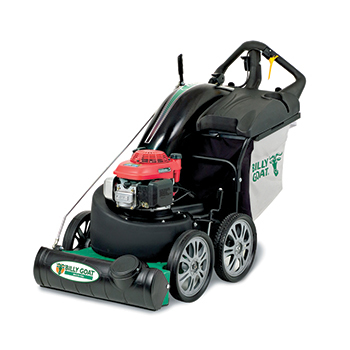 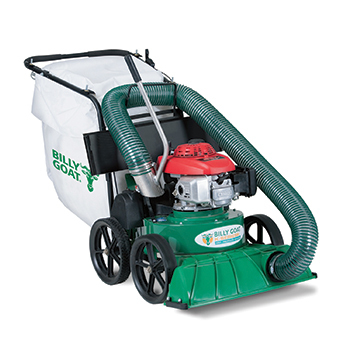 Billy Goat’s vacuums are ideal for residential and property maintenance and builds on 40 years of strong suction, simple operation, and reliable design that make outdoor cleanup a snap. 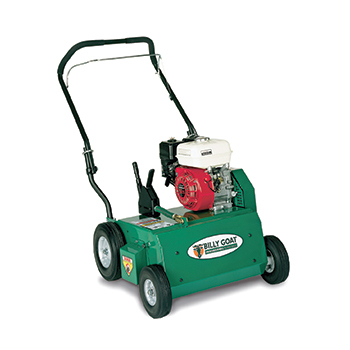 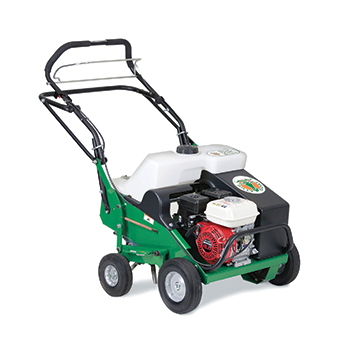 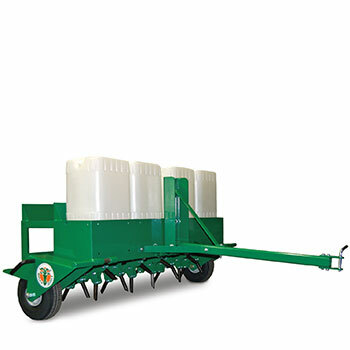 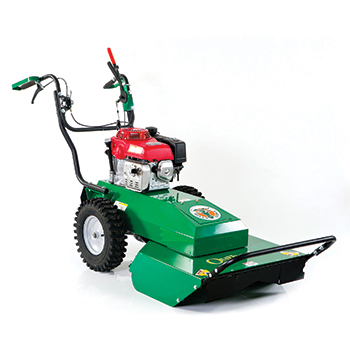 These units are ideal for property managers, contractors and municipal applications. 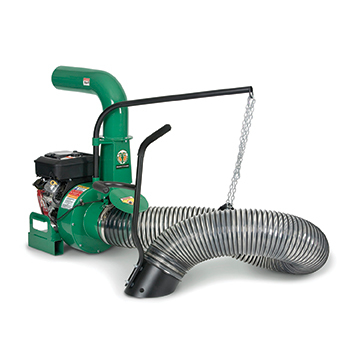 These heavy-duty units feature a dual shredding 16” diameter armor plate impeller with Piranha™ blades that reduces debris up to 12:1 and maximizes trailer loading across multiple properties before dumping, saving you time and dump fees.